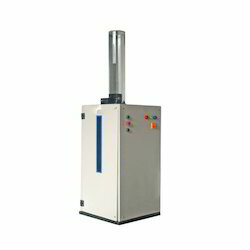 Our product range includes a wide range of pendulum impact testing machine, astm & iso pendulum impact testing machine and charpy and izod notch broaching machines. 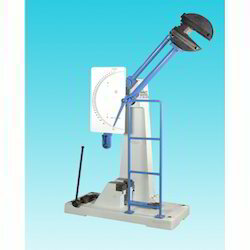 Innovation is our forte and trading along with supplying of Pendulum Impact Testing Machine from our side is a strong example of the same.The Pendulum is mounted on antifriction bearings. It has two starting positions, the upper one for charpy & the lower one for izod testing. On release, the pendulum swings down to brake the specimen and the energy absorbed in doing so is measured as the difference between the heights of drop before rupture of the test specimen and is read from the maximum pointer position on the dial scale. 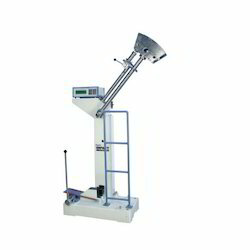 Looking for Pendulum Impact Testing Machine ?